1. 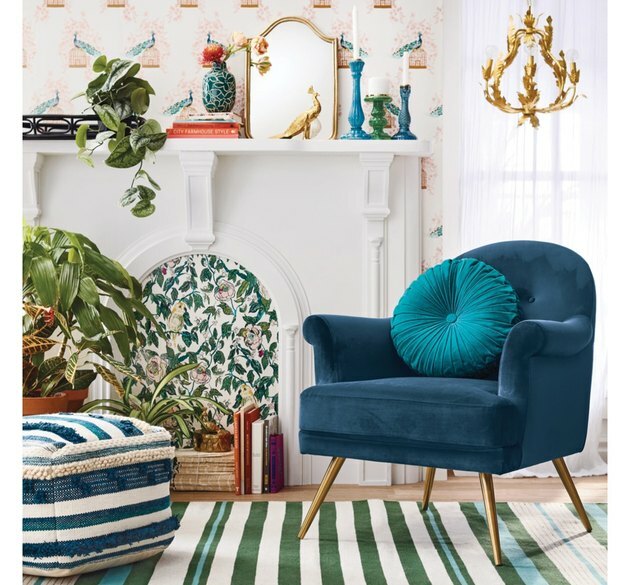 Target-exclusive home brands will be 30 percent off. Opalhouse, and Hearth & Hand With Magnolia, and Made By Design, oh my! 2. There will be a sale on cookware, small appliances, and floor care. 3. If you spend $20 on books you will save $5. May we suggest Magnolia Table by Joanna Gaines? 4. Target-exclusive kids' home brands will be 30 percent off. Think Cloud Island and Pillowfort. 5. Top Google products will be up to 30 percent off. We wonder which they will be. Google Home? Google Chromecast? 6. If you spend $100 on Target.com you'll get a free six-month membership for same-day delivery by Shipt. That's nearly $50 in savings. 7. You'll get free next-day shipping on Target Restock delivery orders on July 17. Target Restock involves adding up to 45 pounds worth of essentials to your "Restock box," ordering it before 7 p.m. Monday through Friday, paying $2.99 for shipping, and receiving your box the next day. If you have a REDcard, shipping is free in this case.